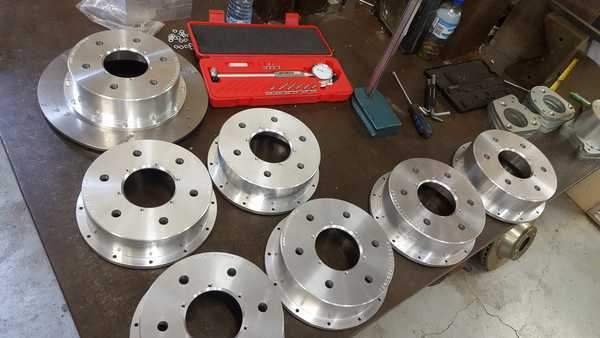 CNC @VARI Is a division of Vari Racing Australia which was formed in 2014 as the Australian Distribution company for the then overseas based Company established by the Owners of a CNC engineering company specializing in the production , but not limited to the production of various models of billet aluminium race brakes and brake kit components which it Designed and Produced in house from 2004, and has been supplying into the Australian Market since 2007 under varied Branding for its then Brisbane based Distributor. 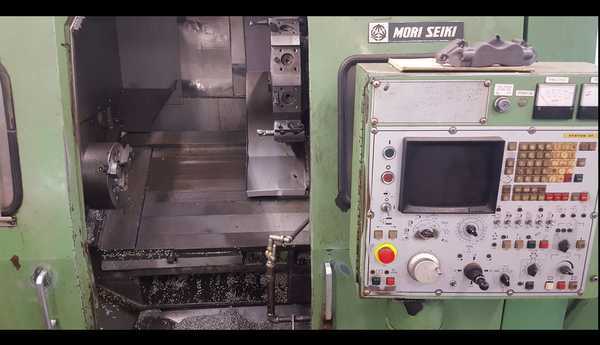 We at CNC @ VARI have over 24 years experiance in General Engineering and Foundry Products , and more importantly 17 Plus years of Specialized CNC machining on Vertical Machining Centers , 10 plus years on Cnc leiths, through our owner and Founder who as mentioned above had until 2014 ran his own Small Engineering and Product development company ( Bottero Eng Pty Ltd) which he owned and operated between 1998 and 2014 . 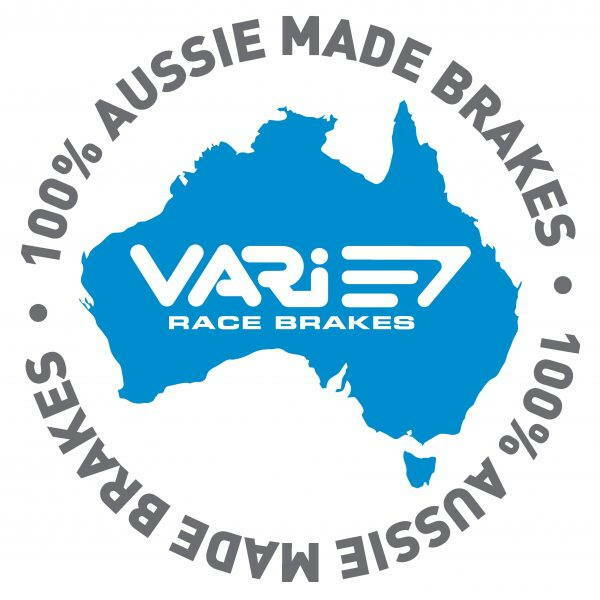 VARI RacingAustralia, became the fully locally based manufacturer of its own Brand of Billet Calipers and Big Brake Kits , in early 2014 when its Founders and Previous owners of the above mentioned overseas Engineering Company Relocated Permanently to Sunny Queensland. 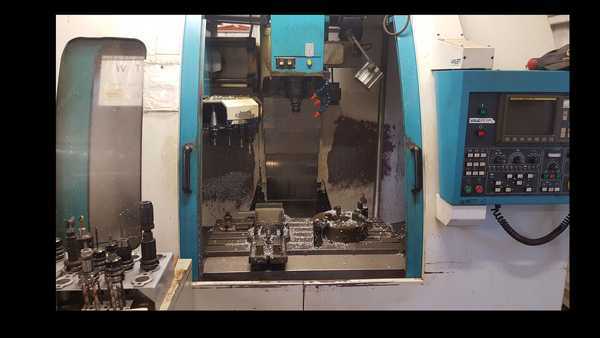 CNC@VARI was formed more recently, in the course of early 2016 as an internal division of VARI Racing Australia, in response to some of our customers repeated requests to have us machine small batches of Products for them locally at competitive price point for the purposes of bringing new Products to Market.